3 Bedroom Semi Detached House For Sale in Sheffield for Asking Price £90,000. We are acting in the sale of the above property and have received an offer of 100,000 Any interested parties must submit any higher offers in writing to the selling agent before an exchange of contracts takes place. 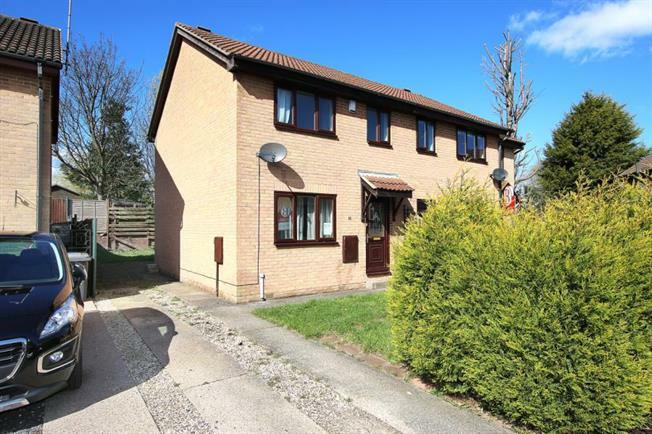 Offering no chain and priced realistic, is this three bedroom semi detached with gardens and driveway. Offering gas central heating and located within a popular cul de sac. Accommodation comprises, entrance lobby, lounge, dinning kitchen, three bedrooms, bathroom. Located close to the Northern general hospital and within a short distance to Sheffield city centre. Viewing strictly via the selling agent.